The Champion SL20 was engineered specifically for chemical slurry applications. The purpose of this pump was to provide our customers with a high purity, low maintenance slurry pump that would improve the yield on fragile processes. The outcome was a unique design called Cross Phase Discharge™, which creates a near pulse-less overlapping discharge cycle. This means a significant reduction in shear effects that can cause slurry agglomeration commonly seen as a result of using standard AODD pumps. In addition to an innovative design, the SL20 is quick and inexpensive to service. 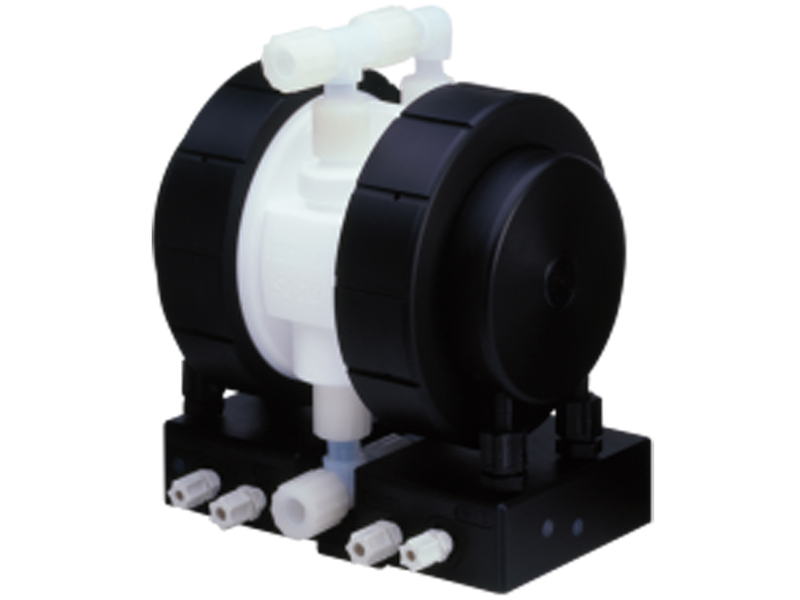 It requires only check valve components and diaphragm replacement, which can be done on-site by your own technician.